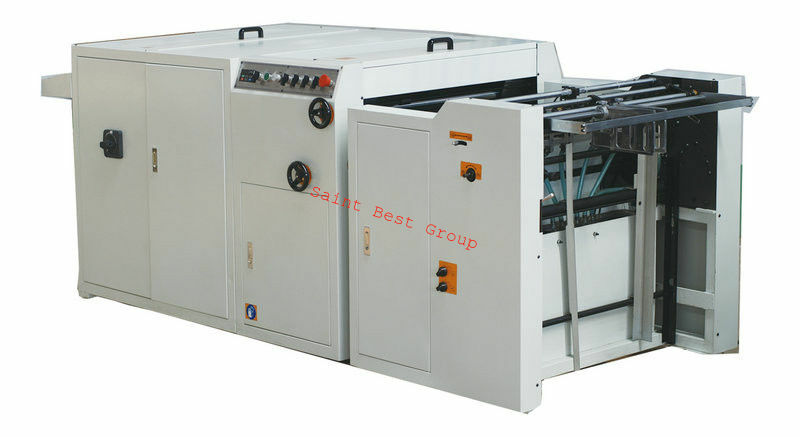 800 uv coating machine is a kind of uv machine fitted for medium mini lab. The uv machine has the function of supplementing the liquid automatically and circly. avoided from the eyes, making the working environment more pleasant able.